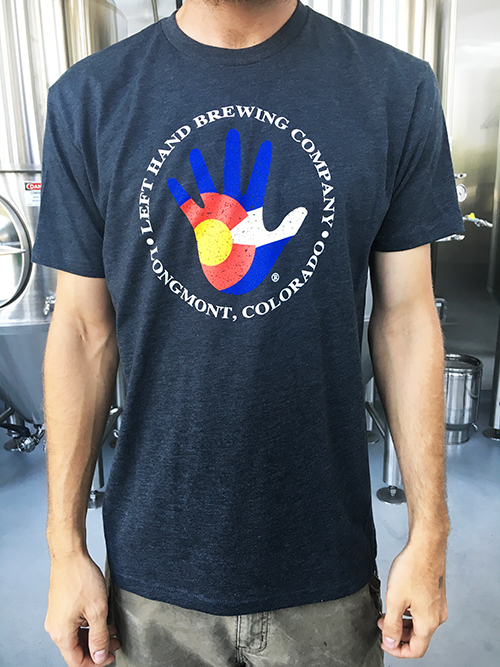 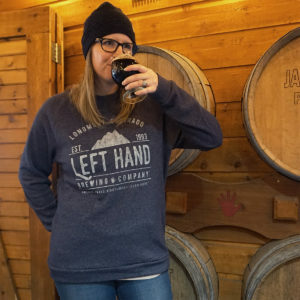 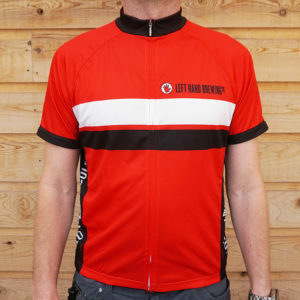 Men’s CO Flag Hand T-Shirt – Left Hand Brewing Co. Beer Gear! 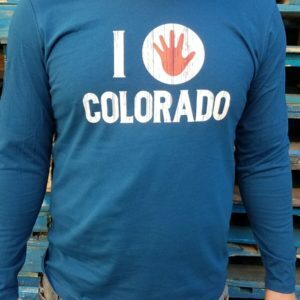 What do we love more, Colorado or craft beer? 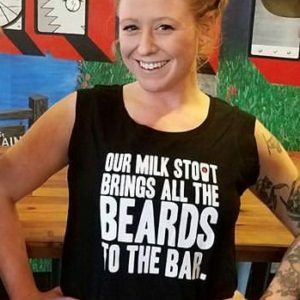 We think it might be a tie!